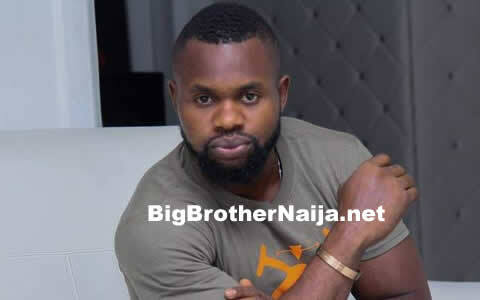 Big Brother Naija 2018 Grand Finale: Alex has been evicted from the house. 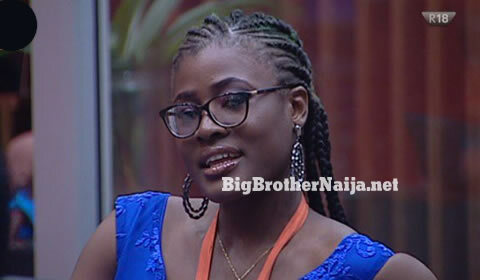 Alex has spent 85 days inside Biggie’s house and she’s the Double Wahala 3rd runner-up.! And while on the Big Brother Naija live stage with Ebuka, Alex says that she’s just friends with Tobi. She also says that she’s ready to have a relationship with Leo but if he doesn’t call her, she will also not call him.